Introduction by Croakey: A Queensland Parliamentary committee inquiring into land-clearing laws (which passed in the State last month after a protracted history) had a record number of submissions – more than any “received by any committee of the Queensland Parliament to date”. The committee received 777 submissions on the Bill and approximately 13,100 ‘form submissions’ – those with substantially uniform content based on a template submission document or wording, with most of these generated by WWF Australia, The Wilderness Society, and Greenpeace. Meanwhile, the opposition of some farmers and other landholders to the legislation has been widely reported. However, the health sector’s voices have been less evident in this contested area of public policy. Dr Lucy-Jane Watt, a career medical officer in emergency medicine and Hon Secretary of the Queensland Doctors for the Environment Australia state committee, writes below that the legislation represents “a massive leap” forward for health. After much anticipation, Queensland’s land clearing laws were finally passed last month. The laws are a significant step forward. 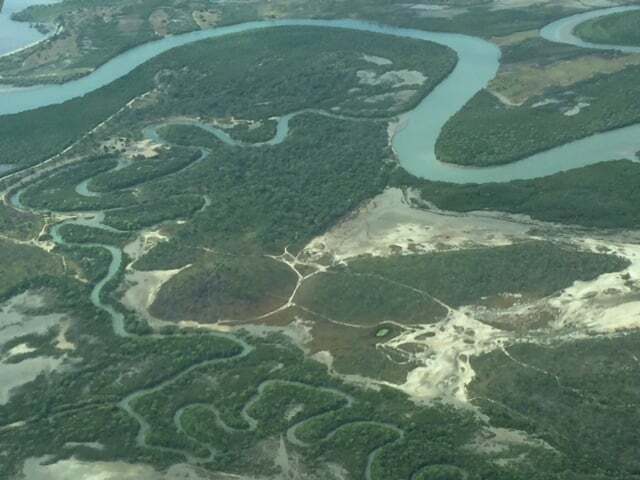 The Annastacia Palaszczuk Government’s land clearing bill will start rectifying much of the terrible damage done to Queensland’s bushland, ecosystems and wildlife under the previous Liberal National Party government. The relaxation of land clearing regulations for agriculture and grazing saw more than a million hectares of woodland cleared in Queensland between 2012 and 2016, while between 2015 to 2016 approximately 1500 football fields of vegetation were cleared daily. Our bushlands and ecosystems deserve the protection of these new laws, but there is an even bigger stake at play: the health of individuals, communities and nations. There is a strong link between land use and climate change, which has been considered in detail in a Doctors for the Environment Australia submission to the federal parliament. Mature trees are able to fix and remove carbon from the atmosphere. But when they are burned or left to decay after land clearing activities, they release carbon back into the atmosphere. Queensland contributed 19 million tonnes of greenhouse gas in 2015 from land clearing, which was 80 percent of all the greenhouse gas from land use change in Australia for that year. In the late 1990s, when land clearing was occurring extensively, the amount of greenhouse gas produced from land use change rivalled that from cars and trucks. Actions such as the recent land clearing bill are critical steps towards reducing our contributions to the greenhouse gases that drive climate change, which the authoritative medical journal The Lancet has declared a public health emergency. We are already experiencing the terrible impacts of climate change through extreme weather, including heat waves, floods, unseasonable bush fires, epidemics of thunderstorm asthma, and warmer ocean temperatures. For example, Queensland’s Irukandji or box jelly fish have been found far more south along the coast than is usual for them. Incidents of stings along Sunshine Coast have occurred recently. Without doing everything we can to reduce greenhouse gas emissions as quickly and effectively as possible, the harms to health will get worse. Patterns of infection will change as vector borne diseases such as dengue alter their geographic ranges. We may start to experience mosquito borne diseases such as Ross River fever and Barmah Forest fever in places where they did not occur before. Coastal areas will be inundated, and neighbouring Island countries will disappear. Climate change will create a refugee crisis involving tens of millions of people being forced to leave their homes and countries. Mass migration, violence, food shortages and disease outbreaks are some of the possible flow on effects. From 2030 onwards, 250,000 additional deaths per year are predicted to occur directly because of climate change. Our mental wellbeing is likely to suffer when our beloved and cherished environments are damaged or harmed. “Solastalgia” is a portmanteau of the words solace and nostalgia, and reflects the feeling of unease and sadness that occur when one’s place of living is harmed. Despite these risks, the new land clearing laws were met with strong opposition from many in the agricultural sector who believe these changes damage their industry. However, there is just as much support for them from farmers and landowners who recognise the harms that will arise if land clearing is not more strictly regulated. The ability to grow enough nutritious food depends on healthy soil, which in turn relies on large areas of vegetation remaining intact to prevent increasing soil salinity. Our modern farmers see the challenges, and they are responding with innovative and creative ways to farm and produce food responsibly and without harm to the environment. The Great Barrier Reef – a richly endowed ecosystem that supports life – will also benefit from the new laws. Much stricter regulations will reduce sediment and pollutant runoff into the Reef’s catchment areas. And while the Reef still struggles under climate change induced ocean warming and acidification, at least the new laws afford it greater protection from these other threats. Human health, both physical and mental, relies on intact and healthy ecosystems, steady and predictable weather systems and climate, and preservation of beloved landscapes. The land clearing bill goes a long way to preserving these things. Environmental law experts believe there are still loopholes that need to be tightened, but the bill is nonetheless a massive leap in the right direction. 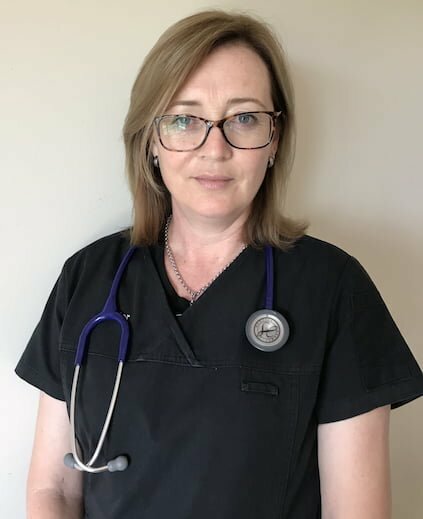 • Lucy-Jane Watt is a career medical officer in emergency medicine and Hon Secretary of the Queensland Doctors for the Environment Australia state committee. She is studying for a Masters In Public Health.